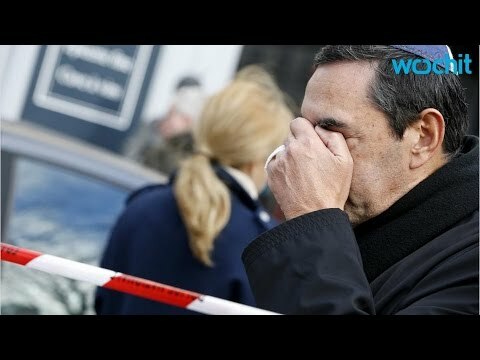 “At a kosher supermarket in Paris, a quick-thinking Muslim employee hides several Jewish shoppers in the basement before sneaking out to brief police on the hostage-taker upstairs. In the town of Dammartin-en-Goele, a poker-faced businessman fools a pair of gunmen into believing they’re alone in the building before being allowed to leave unharmed. In the days after the bloody end of twin French hostage crises Friday, stories of life-saving courage are beginning to filter out. One of the most striking is the story of Lassana Bathily, a young immigrant from Mali who literally provided police with the key to ending the hostage crisis at the supermarket. Bathily was in the store’s underground stockroom when gunman Amedy Coulibaly burst in upstairs, according to accounts given to French media and to a friend of Bathily’s who spoke to The Associated Press. Bathily turned off the stockroom’s freezer and hid a group of frightened shoppers inside before sneaking out through a fire escape to speak to police. Initially confused for the attacker, he was forced to the ground and handcuffed.